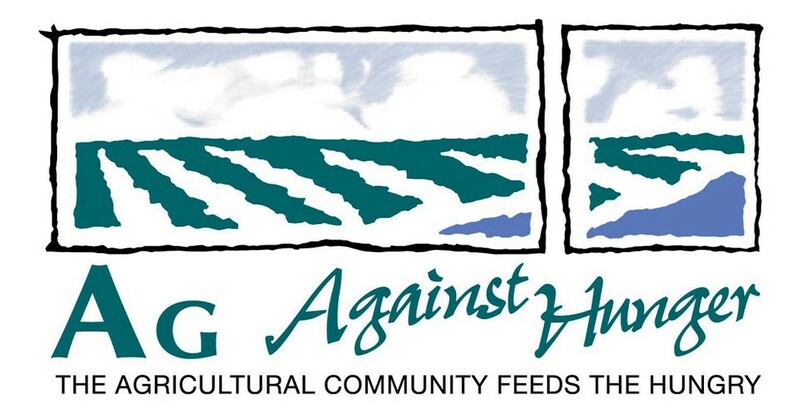 Our current events, press, trends, and more! 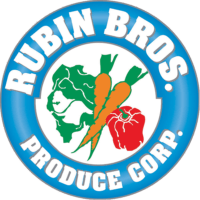 Rubin Bros Produce Corp. proudly supported Ag Against Hunger’s NY Express fundraiser in April of 2018. 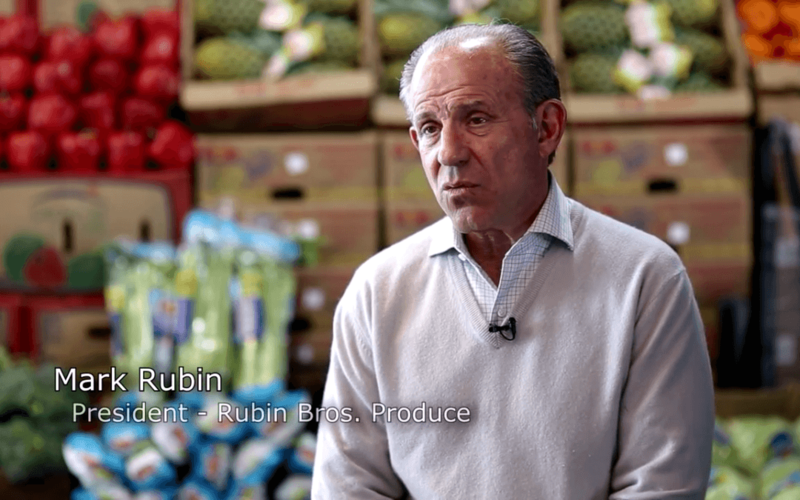 Rubin Bros. is featured in a Big City Produce NYC segment in Episode #2. 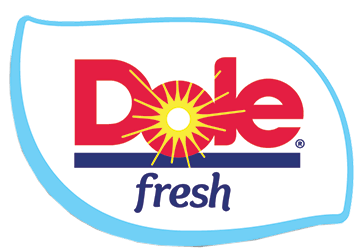 The Dole Nutrition Institute visits with Mark Rubin of Rubin Brothers to learn more about how healthy, fresh produce is distributed along the Eastern US seaboard.